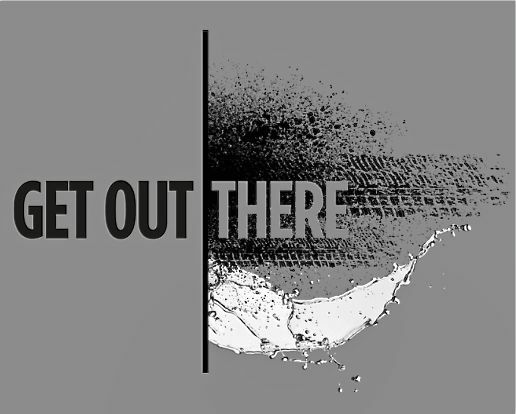 This post is part of Indespension’s Get Out There campaign which aims to encourage people to get out and explore their surroundings in active and adventurous ways. Why not try sailing? With the warmer weather edging ever closer, it’s a great time to start planning a getaway to make the most of the rare sunshine we get in the UK – and ideally one that lets you explore the countryside. Sailing lets you take in views and scenery from a different point of view, and while you’ll need some trainer if you’re an absolute beginner, it’s a very accessible sport that’s open to many people. If you’re going sailing, you’ll need some water – and where better than the huge freshwater lochs of Scotland to explore from your dinghy or boat. 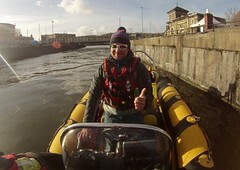 We’ve picked four of the best for taking to the water as a beginner, which all have watersports centres with plenty of courses or one-off lessons, as well as all the specialist equipment you need. Check out the stunning locations and brilliant facilities below for some inspiration when planning your next adventurous staycation. 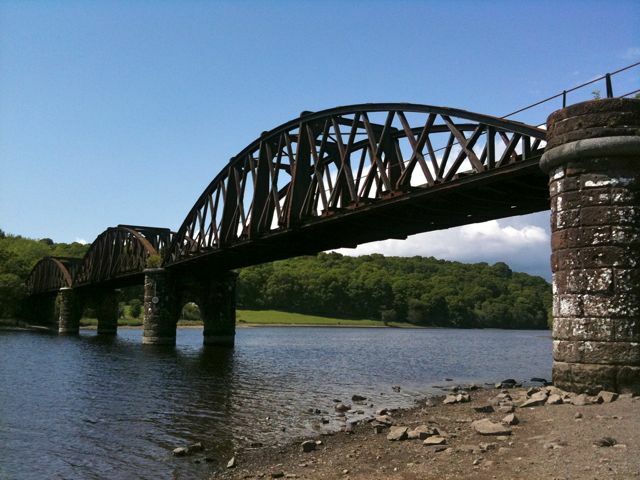 The first of our recommended locations for any beginner interested in trying out sailing is the picturesque Loch Insh in Glenmore Forest Park. The watersports centre located on the banks has an extensive range of accommodation options, so it’s a great choice for either an adventurous day out or a longer stay. 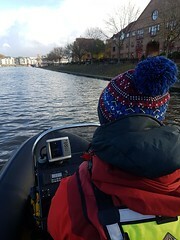 You can take on steering, handling and even progress up to rigging in their beginner courses, getting you quickly used to both the water and the boat itself. The centre also has its own restaurant and bar, so you can relax after a long day on the loch and appreciate the stunning scenery. The Galloway Activity Centre, situated on the banks of Loch Tay in the Scottish central highlands, offers sailing for complete beginners through to the more experienced and advanced. They also hold family lessons so everyone can get involved at the same time, and the lack of waves on Loch Ken’s waters make it an ideal place for first-timers to get to grips with sailing without having to worry about the conditions of the water. The serene and relaxing setting is perfect for taking in from the water, and they also have a waterfront café to spend time in during breaks. 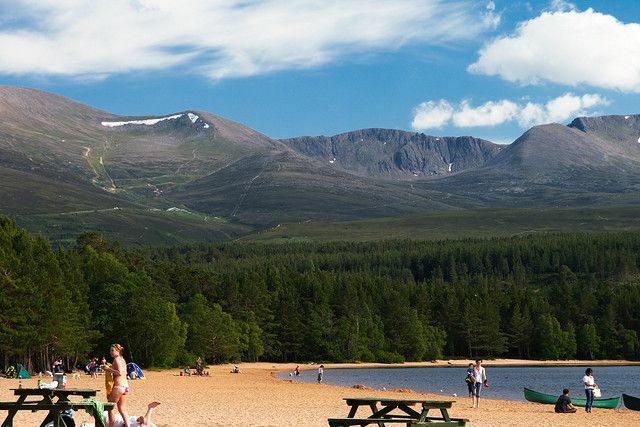 Not only is Loch Morlich pretty breathtaking, it’s also a great location for anyone looking to try out sailing for the first time. 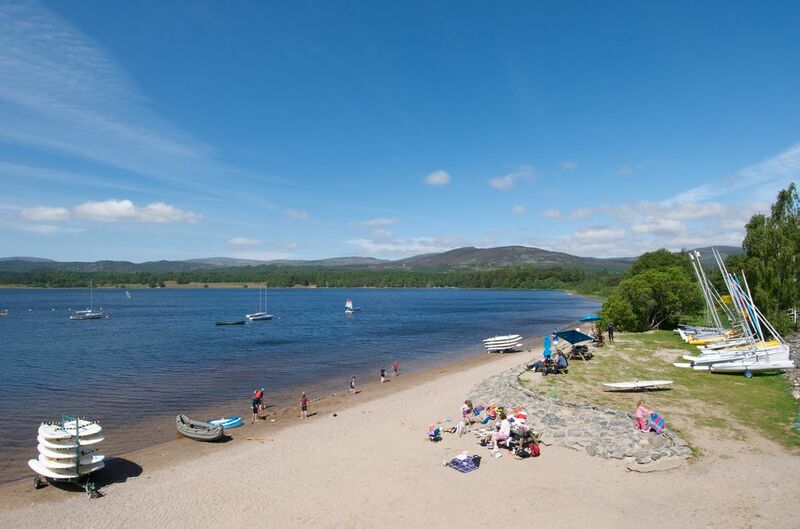 Found near the tourist town of Aviemore, you can take to the loch’s calm waters during a sailing lesson with an instructor at their watersports centre. You can also hire all the equipment you need from the centre – just be sure to bring swimwear and a towel. Loch Tay in the central highlands is another expanse of water perfect for beginners. You can step into a dinghy or keelboat with an instructor who will guide you through the basics of manning your own vessel, all the while taking in the amazing scenery. Legend Sailing Activity Centre also offers a huge range of outdoor activities for making the most of the Scottish countryside, including more watersports like kayaking, canoeing and white water rafting. If your sailing excursion inspires you to take it up as an activity beyond your holiday, there are plenty of sailing clubs countrywide that you can become a member of where you can find a community full of like-minded people. It’s also worth looking into second-hand boats – your club may have tips for you on suppliers and where you can get a good deal.